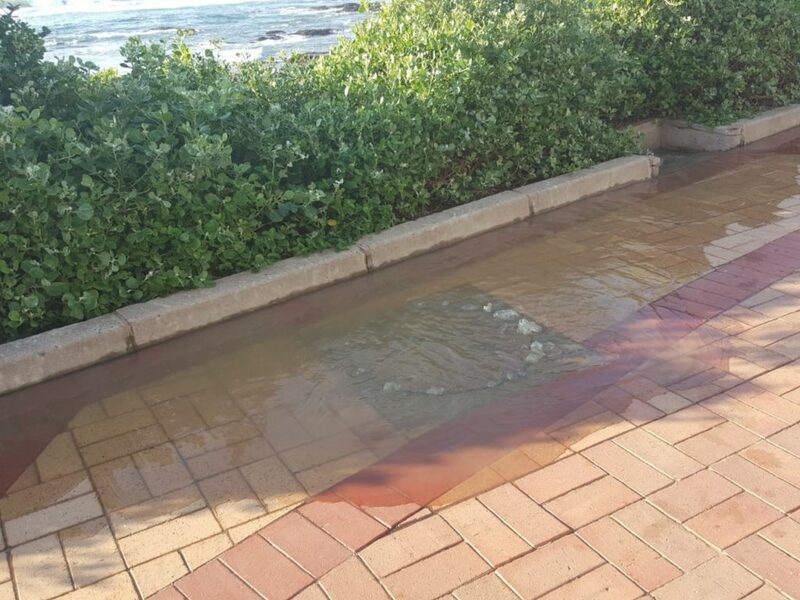 The sewer problem that occurred on the uMhlanga Promenade earlier this morning, was also repaired this morning. The system is now flushed out and fixed. The uMhlanga UIP reported the issue to the eThekwini Municipality (eTM) who responded quickly to resolve the problem. A huge thank you to eThekwini Municipality for their great work!